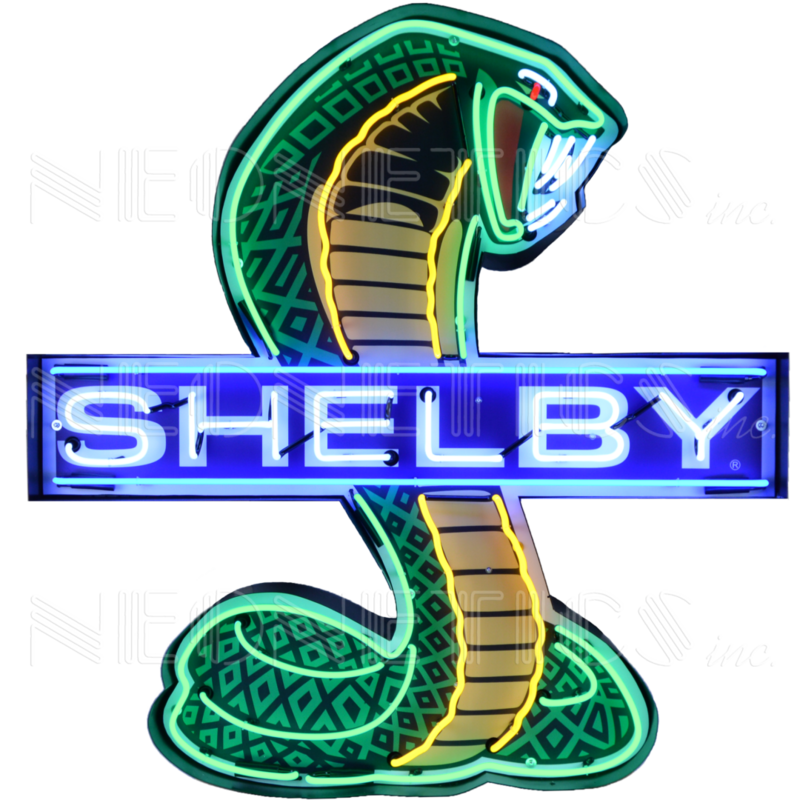 Neonetics neon signs in metal cans feature multi-colored, hand blown neon tubing. The glass tubes are surrounded by a sturdy, commercial grade black steel housing. 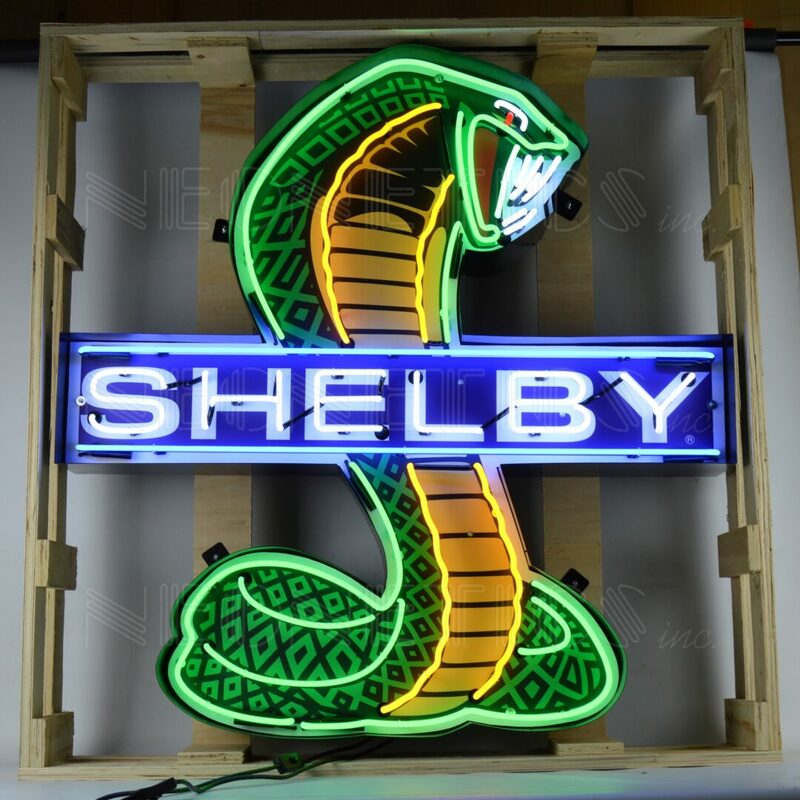 Your neon sign will come to your door suspended in a wood crate made especially to transport this giant neon sign. Unpacking instructions are included. All you do is hang it up and plug it in – no assembly or special wiring required. 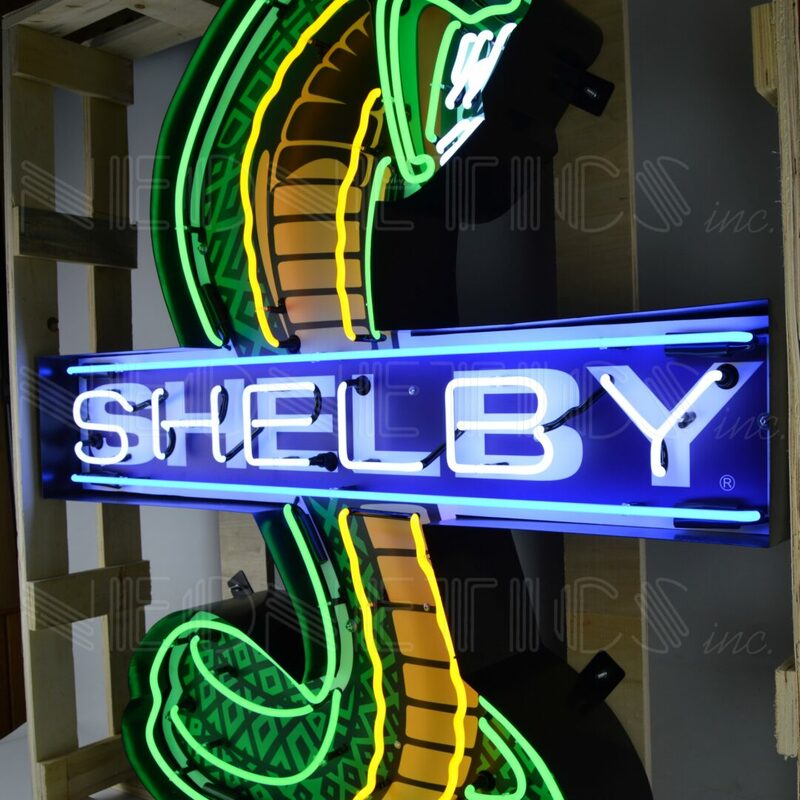 Neonetics neon signs have a warm mesmerizing glow, and are powered by industrial strength transformers, which operate silently and more efficiently than incandescent bulbs. 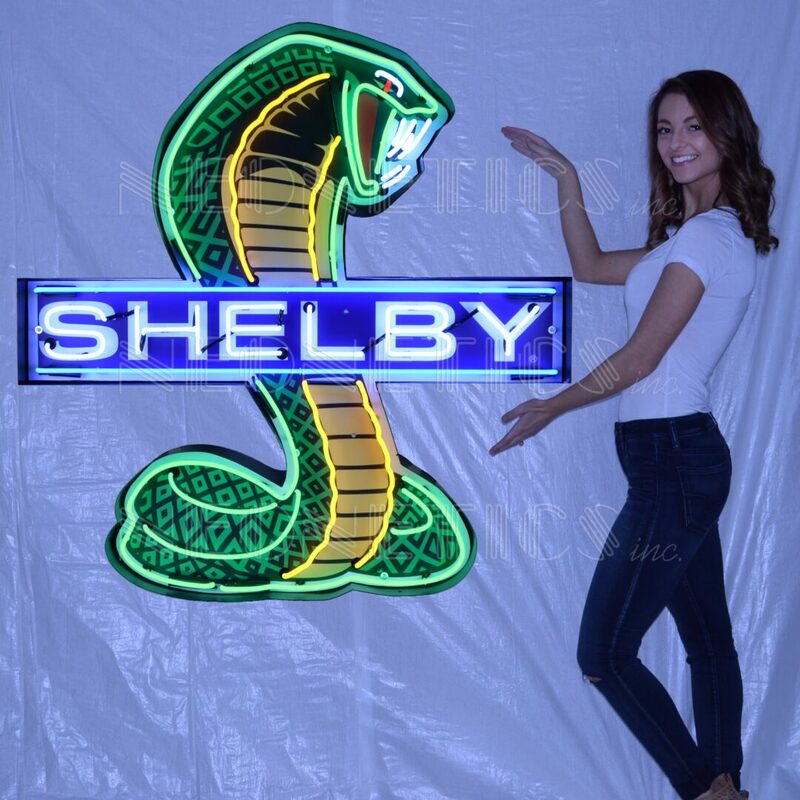 For the collector who wants the best and biggest neon money can buy!